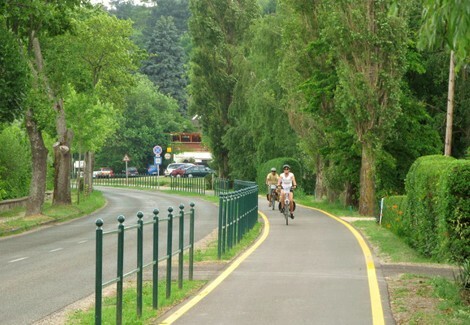 Tihany is connected to the Balaton cycling route by a newly built cycle road, which offers excellent family recreation. Mountain bikers will also find trails on the surrounding hills. Our bikes are available for our guests free of charge.